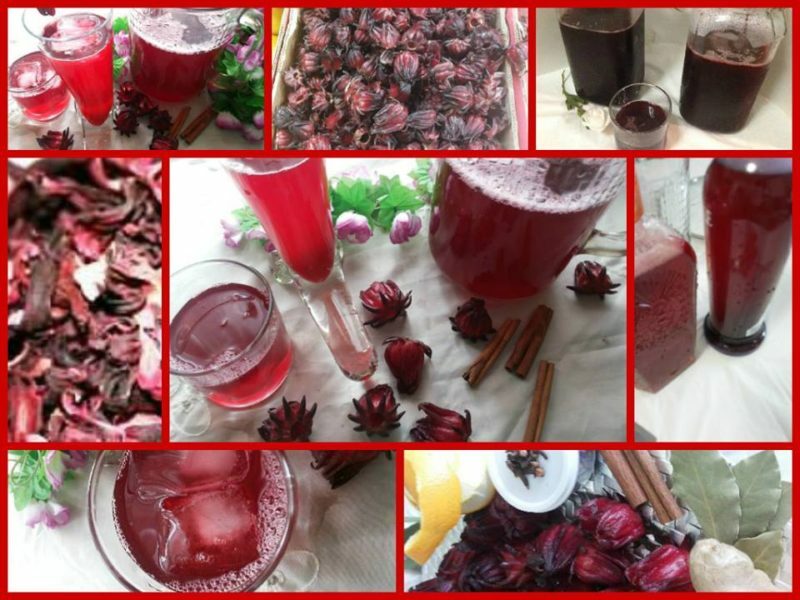 This is considered a Christmas drink in many of the Caribbean islands, but nowadays with dried sorrel widely available, you can have this drink any time of the year. Everyone make theirs a little different, this is just my personal version, Very delicious drink. 2. Add , cinnamon sticks , whole cloves , bay leaves and ginger. 3. Stir continuously while boiling for 1 minute, Cover and allow to simmer on low for 30 minutes. 4. Add Sorrel ,sugar , orange peel and remaining 4 cups hot water , continue on simmer for another 20 minutes. 6. Using a sieve ,strain and squeeze sorrel flowers, then discard. 7. Add extract ,taste for strength and sweetness. If it is to potent, add water, if it’s to tart add more sugar. 8. Pour into glass jars or bottles and store in your refrigerator until ready to use.